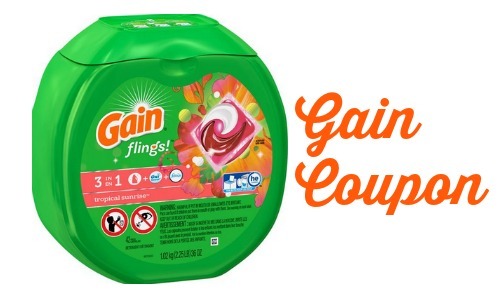 Check out this deal at CVS where you can get Gain Flings for $2.44! Print the new $2 off Gain coupon to get the deal this week. Plus, don’t forget you can print it twice and to check out all of the CVS deal this week!